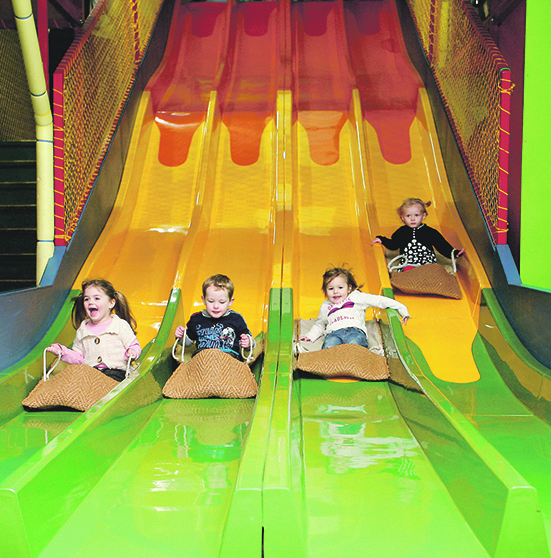 Stocked with a 4 lane astro slide, the biggest drop slide in Mid-Wales, a tube slide, roller racers, a rope bridge, ball pool and other exciting features including softball cannons and double dropslide in a 2014-built extension. Outside area with large sandpit, race track with pedal go-karts, and a nature walk round the lake. 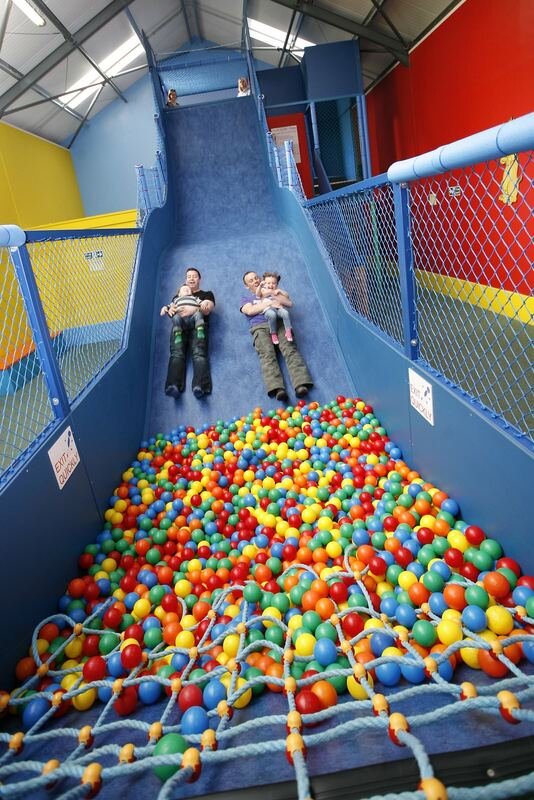 We couldn't find any more soft play facilities listed in Powys. Add one to our database?